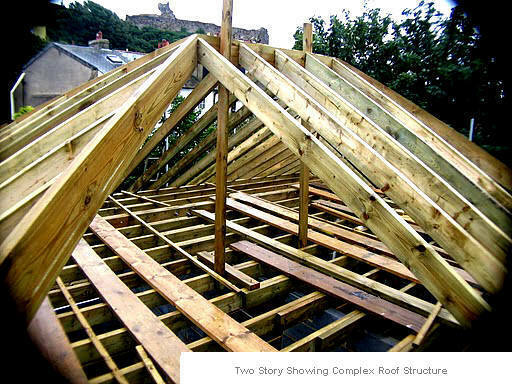 Traditional skills of cutting and pitching a new roof structure are shown here. Particularly when joining new buildings to old there are times when a roof simply has to be done the old fashioned way instead of the more modern manufactured roof truss approach. We will always retain these skills as time and time again they have proven to be a vital skill to have available. This particular structure was even more complex in that it abutted a multi angular facet of the existing building. This shows the installation of a traditional straight flight of stairs in a flat conversion project. Prior to the stair manufacture off site, the floor area and landing were trimmed and prepared ready to accept it. This requires confidence and thoroughness in recording the on and off site measurements needed to complete the installation. In terms of finished product nothing better demonstrates the craftsmanship shown in the installation of a new kitchen. 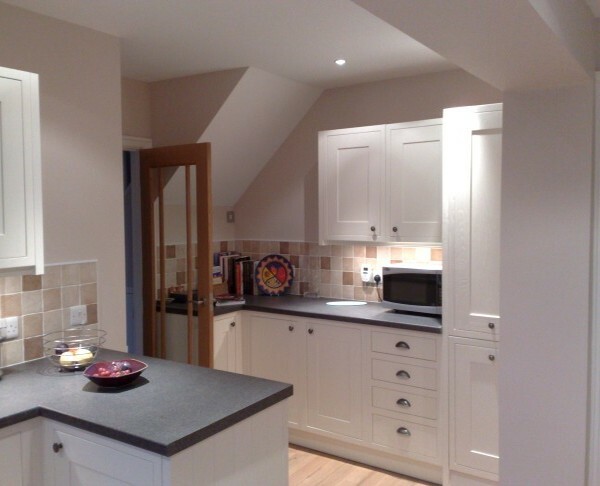 Where we appreciate that most kitchen fitments are now manufactured off site and under controlled conditions the difference that a quality carpenter can make to the overall installation is substantial. Here, showing only part of the final installation, the work carried out behind the scenes to correct levels, construct bulkheads and match in other joinery finishes were substantial. Our quality fitting skills figured significantly in the finished product. 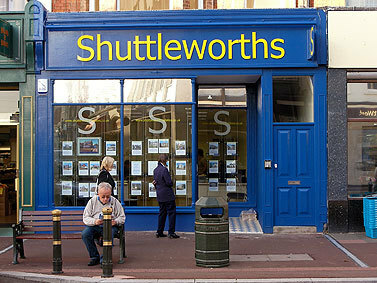 The ultimate show of quality joinery and fitting skill is of course in the form of the many traditional shopfronts we have manufactured and fitted in the local area. Often in this type of project we are working to extremely accurate dimensions and traditional styles set out strictly in accordance with conservation guidelines.